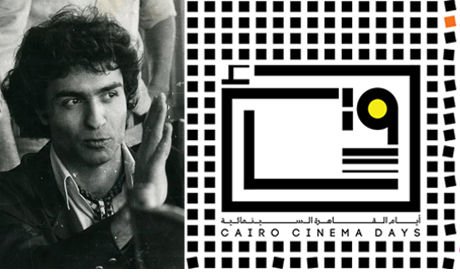 Zawya’s first edition of Cairo Cinema Days Arab film festival will take place in Cairo, Alexandria, Ismailia and Port Said showcasing 40 films between 9 to 16 May. 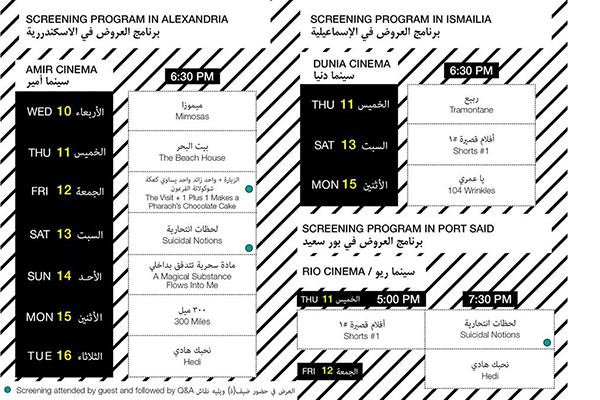 The festival aims to encourage and revive the Arab independent production scene and regional cinema. The selection includes 40 films from 10 Arab countries including, Lebanon, Syria, Palestine Tunisia, Morocco, Algeria, Jordan, as well as Egyptian productions dating between 2015 and 2017. 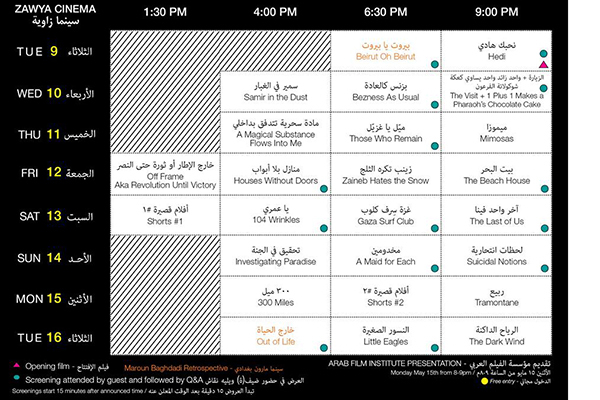 Cairo Cinema Days will showcase 13 Documentaries, 7 fiction films, and two short film programmes each with six films. A retrospective for Lebanese director Marwan Baghdadi will screen seven of his film including Little Wars, Out of Life and Beirut, Oh Beirut. Baghdadi won the Cannes Jury Prize in 1991 for Out of Life , and is known for his films that vividly portray the Lebanese civil war. Two films by Egyptian director Marouan Omara; The Visit, and One Plus One Makes a Pharaoh’s Chocolate Cake will be screened for the In Conversation section followed by a panel discussion with the director. In addition to a selection form contemporary cinema, the programme also promises to spotlight films “considered landmarks of the rich history of Arab cinema,” according to Zawya. In parallel to the screenings there will be a number of workshops and discussions with the filmmakers.